Unfold the cardboard target and put the 2 slots together. 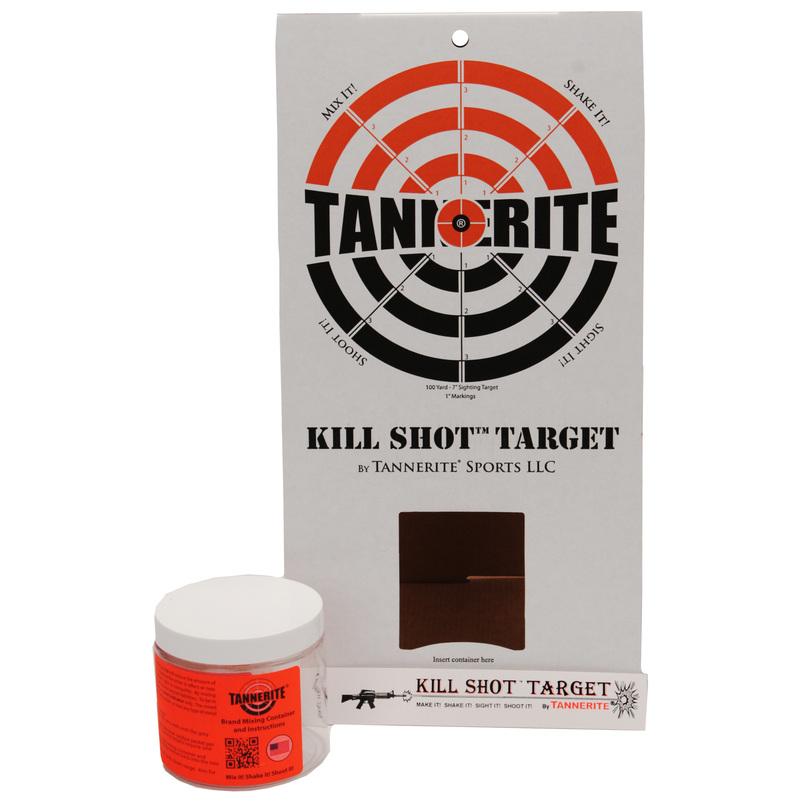 Mix the Tannerite Brand Binary Target as instructed on the jar and insert the Tannerite Brand Binary Target into the open slot slot at the bottom front of the Kill Shot Target. 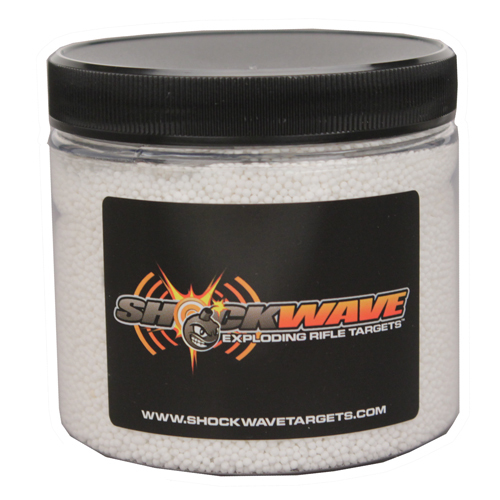 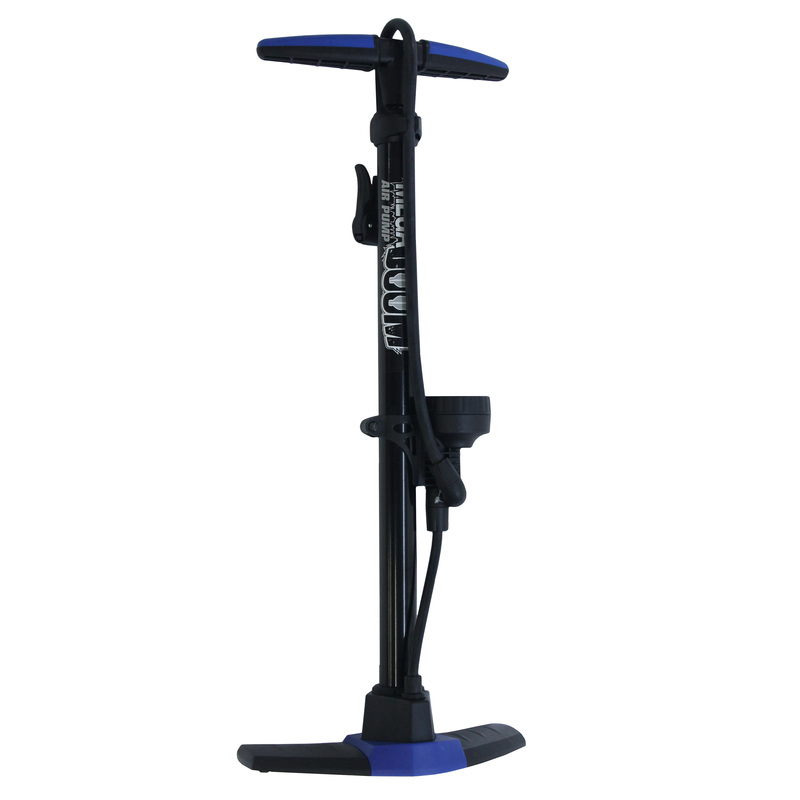 Place the target 100 yards or more down range. 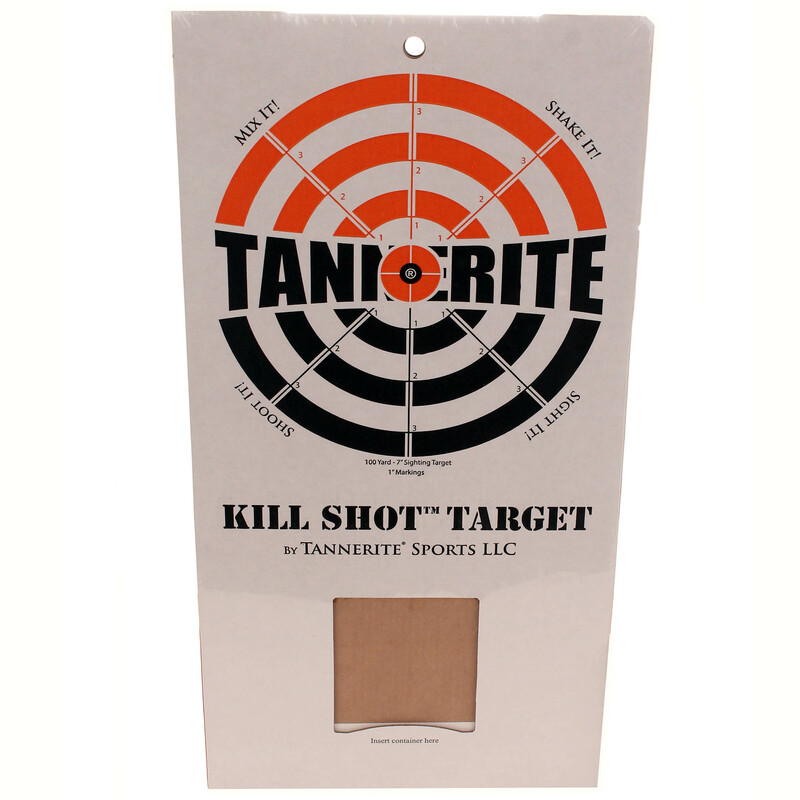 Be the first to review “Tannerite KillShot Bundle (4 CardboardBullseyeTrgt)” Click here to cancel reply.